Party buses are all the rage these days. People hire them for nights out, bachelor/bachelorette parties, sweet 16, proms, rehearsal dinners, sporting events, theater nights, scavenger hunts, graduation, casino packages, holiday parties and more. It’s a great way to get a large group together for a fun time while splitting the cost among a gang of friends. We get calls every day about our party buses and our trolley. Le Limo’s fleet has a wide variety of options based on the number of passengers you’re inviting and how you want the bus to look and feel. We have our 28-passenger Luxury Liner, our 26 passenger Land Yacht (the staff favorite), our 18 passenger Cabin Cruisers and the Mercedes Sprinters. But they all have a different atmosphere. The Land Yacht is the ultimate party bus. It’s like a night club on wheels. Two bars, surround sound stereo, fiber optic color changing lights, slate floor, wrap around perimeter seating, DVD/CD combos, an intercom systems, 40” LCD TVs, touch screen control panels and a privacy divider. It’s hard not to have fun on the Land Yacht. But there is a difference between a party bus and a party on a bus. While guests even have a blast on our shuttle bus, we’ve seen some pretty sorry excuses for a party bus. School buses painted bright colors do not make a party bus. Forward facing seats isn’t really a party bus. The key to any great time is to spend it with great people, but spending that time on a great ride is icing on the cake. 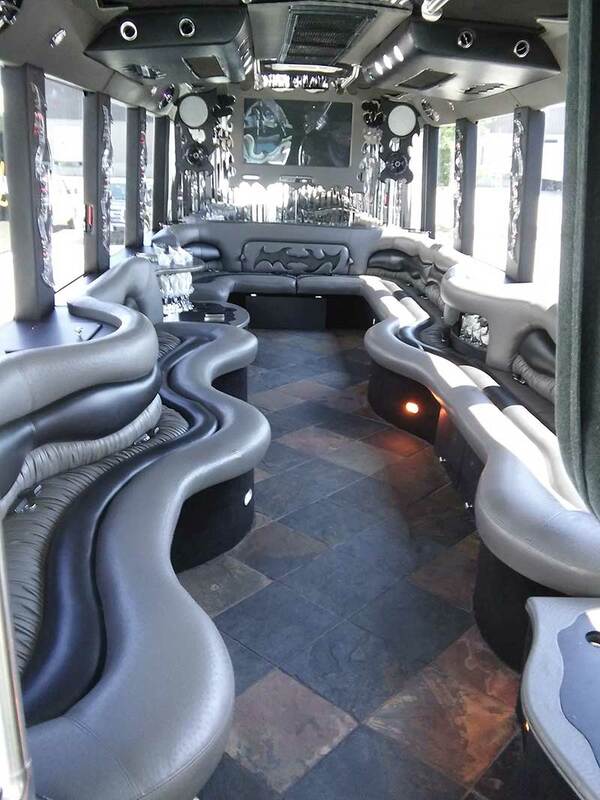 A party bus has the amenities you crave for a great time. Don’t settle for just a bus, oh you’ll save money, but you want to make sure your friends are still talking to you when they get on board. While you can get a decent sense of what a party bus looks like online, we strongly suggest you go check out the bus in-person. Minimally, ask lots of questions, make sure that what you see is what you get. Le Limo has an Open House every Saturday from noon to 3 PM. However, we do urge you to call if you’re considering a specific bus, it might be rented when you come by. We’ve heard stories of buses not being cleaned, smelling of alcohol and cigarettes, ripped leather, no glasses, no ice…just a bare bones bus. Then there are some things you may think are great features on a party bus that just don’t quite pan out as planned. People sometimes ask for a bathroom, while we’ve had party buses in the past that have had a bathroom, we got more complaints than anything else. Did you ever try to share a bathroom with 28 of your closest friends after a night of drinking? Enough said.Le Limo also stopped offering buses with a stripper pole. Again this sounds like a good idea until someone who’s had too much to drink is hanging upside down 5 feet in the air and suddenly loses their grip. Liability issues arise for the event organizer, the night club, the limo company and it can be ugly. Please be aware that our bigger vehicles are one-of-a-kind party buses, they regulary sell out during peak periods like, proms, weddings and Patriots games. 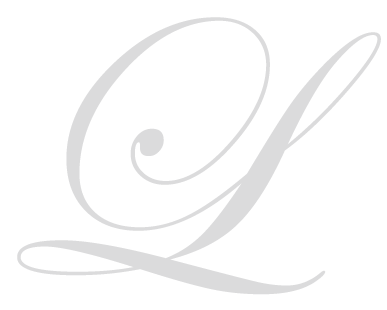 We pride ourselves on being high-end luxury providers that offer a sense of class and elegance. 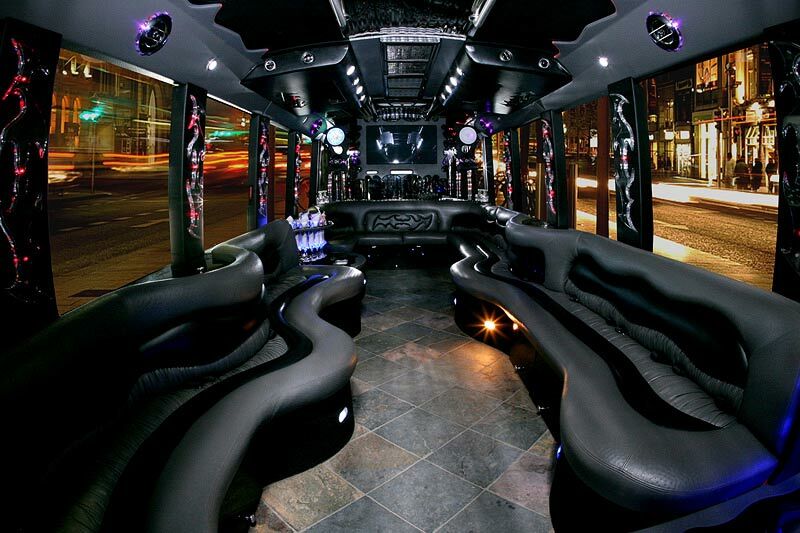 We don’t just offer a bus for a party, we offer top-tier party buses. Check out our selection, call us, visit us and ask questions. Make sure you hire the party bus that is right for you.